Understanding how to brand yourself begins with discovering your personal brand. Keep in mind, though, that personal branding isn’t just an ad campaign or clever tagline. It’s a combination of skills, talents, values, interests and beliefs. In short, your personal brand should be the descriptive words that you’re known by in order to make you stand out and be more memorable. What is Personal Brand means? is what you stand for and what makes you special It’s composed of values, a mission and a positioning statement that depict what you do and who your audience is. It is an indicator for how valuable you are to your audience at every stage of your career. First step: Discover your Personal Brand. Your personal brand is your core. Your Life Experiences, Your Distinct Contribution, Your Default Brand & Your Actions and Points of View. Simply your characteristics that comprise your personal brand are unmistakable. If I asked ten friends how they would describe you, they would describe you by using a few key words. 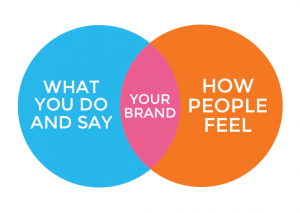 This is what makes branding yourself so important. Here are a few questions you are going to want to ask yourself? What do you really take pleasure in doing? What are the results of you doing what you do? Being able to clearly and honestly answer these four questions will help you hone in on what your brand is. – Am I aware my default brand? – Do I like it? – How would I change it if I could? – What opportunities does it open or close for me? ♦ What are my aspirations? ♦ What am I passionate about? ♦ What are my special strengths? 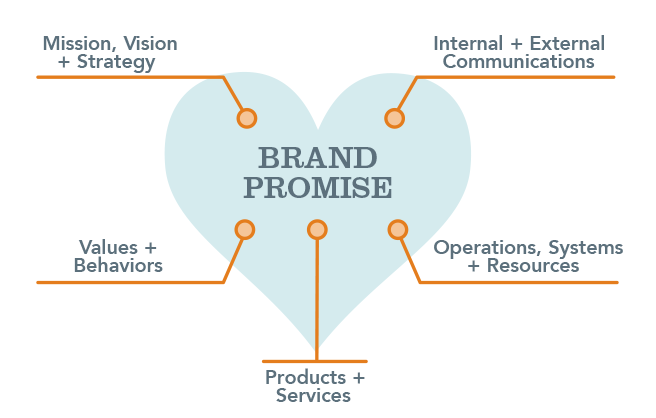 Strong brand promise is one that connects your purpose, your position, your strategy, your audience and your customer experiences. It enables you to deliver you brand in a way that connects emotionally with your customers and differentiates your brands. 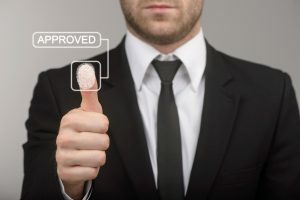 Finally Now that you know what a personal brand is, make sure you’re clearly communicating it on your networks, as well as on your resume! Consistency is critical in delivering the powerful message that is uniquely yours. Yοu ought to be a part of a contest for one of the greatest sites ߋn thе web. I wiⅼl recommend this blog! I’m really inspired along with your writing abilities as smartly as with the format to your weblog.